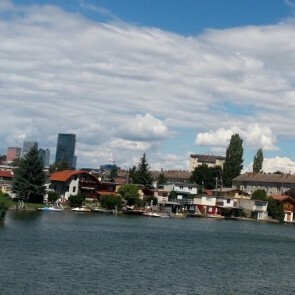 The multicultural Leopoldstadt, Vienna's 2nd district is separated from the city center by the Donaukanal. In summer, the trendy beach bars along the river bank are popular meeting points. The market stalls with kosher food on the Karmelitermarkt stand in the focus point of the hip culinary and artistic scene of the traditional Jewish quarter. The famous “Riesenrad” overlooks the Würstelprater amusement park, surrounded by the extensive green recreation area of the Prater. 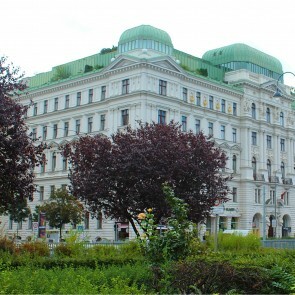 The private international school - Danube International School - is located in the district as well. Some of our clients and peers loved Leopoldstadt a lot and could not recommend a nicer district to live in. 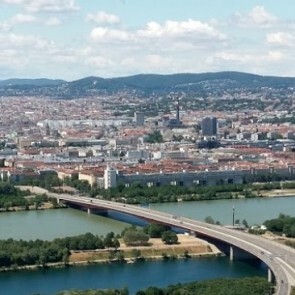 It is close to the centre, has a few parks (Augarten and Prater), the Danube and the Donauinsel, it is not too expensive to live and is culturally pretty diverse.